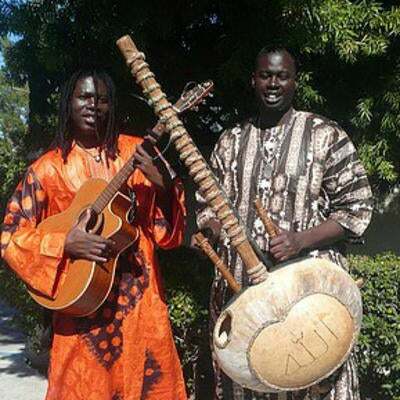 Sene Africa is an African World Music group bringing the gift of African music from Senegal to the World. The World Music program in the School of Music and Dance has a long and rich history at SDSU. With the increasing importance of cultural awareness and understanding, the world music ensembles offer students a meaningful musical opportunity to engage in the artistic, social, and historical contexts of contemporary, non-western cultures. Children, 17 and under, are free with ticket distribution at the box office while supply lasts. General admission seating. For travel, parking and MTS information, please visit: music.sdsu.edu.